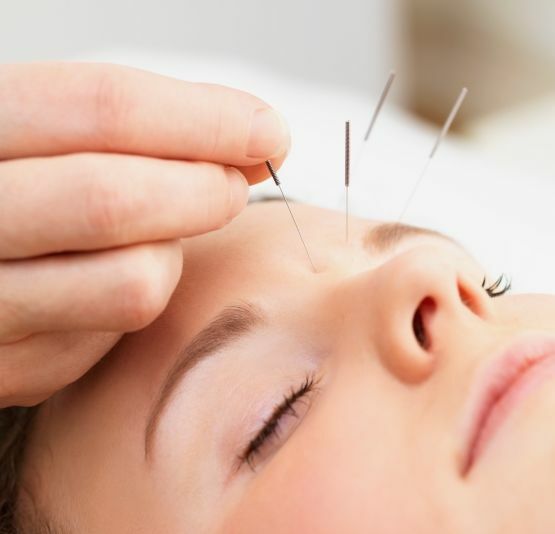 Contrary to popular Western belief, acupuncture is not just a technique involving the insertion of fine needles into specific parts of the body to alleviate pain. Acupuncture is a complete medical procedure focused on correcting imbalances of energy in the body. From its inception in China more than 2,500 years ago, acupuncture has been used to prevent and treat disease, and promote overall health. So what are the benefits of acupuncture therapy? Acupuncture is beneficial in treating migraines and headaches, both in terms of pain relief and frequency. Reflexology does not only provide temporary relief but heals from within. Treating back pain is one of the primary reason why most people out for acupuncture in the first place. It is effective in treating lower back pain. Apart from back pain, acupuncture helps in treating neck, shoulder pain as well as severe conditions like arthritis. Adding acupuncture therapy to the sleep medications and other treatments can benefit those suffering from insomnia and other related sleep disorders. Acupuncture combined with moxibustion alleviates carpal tunnel syndrome and repairs injured peripheral nerve tissue. Acupuncture has proven to reduce signs of heartburn and indigestion, helping patients to rely less on antacids. Acupuncture therapy helps regulate the body’s hormones via the endocrine system and increases endorphin levels, thereby relieving and preventing recurrent menstrual pain. Acupressure and reflexology when used to induce labor and relieve back pain and cramping can aid in providing a smooth and complication-free delivery. Use of acupuncture therapy alone or with medication can improve cognitive and memory function in patients with amnestic mild cognitive impairment (MCI). Acupuncture is effective in counteracting the effects of radiation in cancer treatments. It does not completely do away with the side effects of chemotherapy but reduces the intensity, especially symptoms like nausea and vomiting. Acupuncture not only helps in proving pain relief but is also effective in treating anxiety and stress without the use of medications.